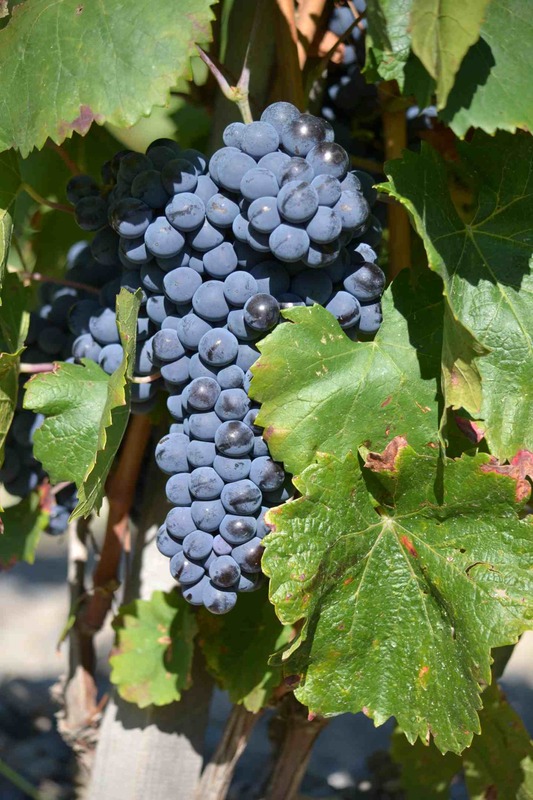 How do grape varieties differ ? 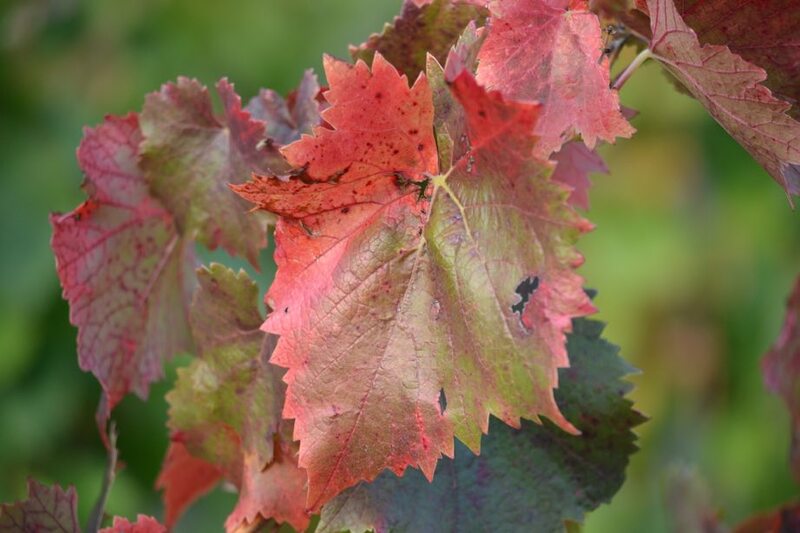 There are many different varieties of vine plants, each with their own individual characteristics: the form of its grape bunches, the shape of its leaves, the colour of the mature berries, as well as the particular aromas and qualities that it brings to a wine. What is a ” forgotten” variety ? Inra (the French Institute for Agricultural Research) have identified over 2600 varieties of grape. However only around thirty of these (the best known of which are Chardonnay, Pinot, Cabernet etc…) are used to make the quasi totality of wines in the world. 99% of the varieties that exist are therefore no longer, or rarely, used. They are referred to as “unknown”, “forgotten”, “rare”, or “modest” grapes. Amongst them figure Persan, Chatus, Portugais Bleu, and Mollard, to name but a few. Why was Mollard in danger ? Mollard (which means literally « little mound » or « little mountain ») is the emblematic red grape variety of the Hautes-Alpes. It forms an integral part of the history of vine growing in our valleys. And yet, in the 1980s, many winegrowers decided to pull up these vines to replace them with international varieties such as Cabernet or Syrah in order to appeal to a large number of consumers. A few plots of Mollard remained in the Hautes-Alpes, but through lack of attention their condition deteriorated, and the variety risked extinction. How did we preserve the Mollard grape ? Marc Allemand, like his father before him, has always cultivated the Mollard grape. 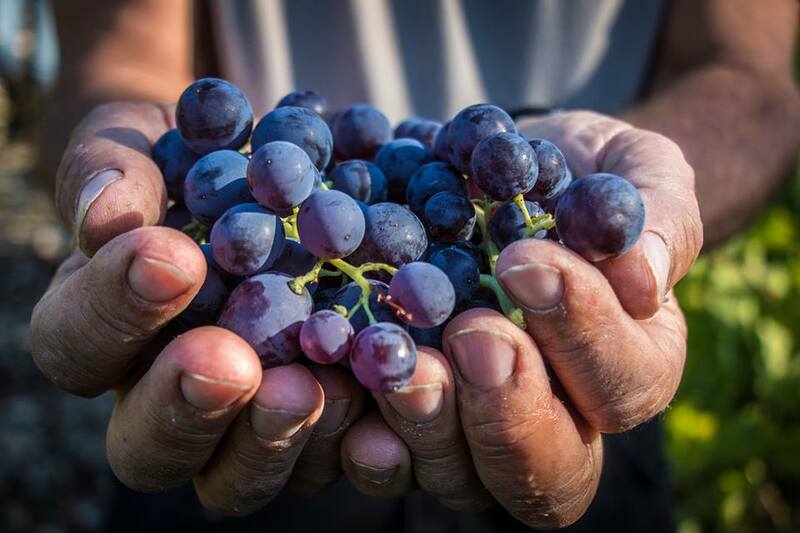 From the beginning of the nineties, conscious of the potential of this grape and anxious to protect the biodiversity of the region, he embarked on a pioneering project to preserve this historic variety. Few other winemakers credited this champion of Mollard with much chance of success ! In collaboration with the French Vine Institute, and with the guidance of France Agrimer, Marc Allemand patiently selected the healthiest and most vigorous plants from his vineyards. After 10 years of work, two of these plants were finally chosen to be preserved and reproduced in order to re-establish the production of Mollard. A rootstock nursery of Mollard was planted in the following years, and looked after by Domaine Allemand. It was a long and costly adventure, but Marc Allemand’s work finally bore fruit with Mollard making its official entry into the official French catalogue of recognised grape varieties in 2005. A fitting recompense for this winemaker and the institutions that supported him in his venture. What is the situation today ? Mollard has regained its rightful recognition and esteem. Today the rootstock nursery vineyard, from which all new certified plantations of Mollard originate, belongs to our domain. To raise awareness and promote Mollard we have joined forces with associations like Wine Mosaic and the Pierre Galet Centre for Alpine Ampelography. These groups bring together winegrowers who are fighting for the recognition of rare varieties and striving to save biodiversity. And equally, more and more wine lovers seeking new discoveries, authenticity and character support this endeavour. Together, committed winegrowers and enlightened consumers are beginning to win the battle…. that of diversity of aromas and pleasure, against the standardisation and homogenisation of taste ! What are the characteristics of Mollard ? 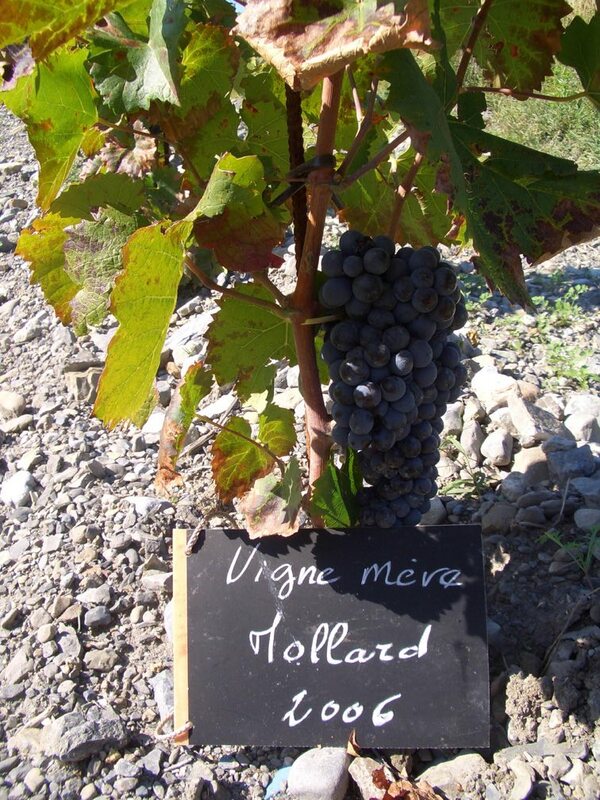 Mollard is a variety that is particularly well adapted to conditions of altitude and mountain terroir. Wines made from Mollard are beautifully intense ruby red in colour, with spicy, lightly peppery aromas and toasted notes on the nose. In the mouth they are smooth and full of perfectly ripe red fruit. You can find all of these characteristics in our Cuvée Vieilles Vignes. And, what is more, wines made from Mollard are low in alcohol. Harvested at prime maturity, the degree of alcohol never exceeds 12°.